MSX emulator OpenMSX version 0.9.0 has been released. Codenamed Enigma, this update brings improved floppy accuracy and support for the DMK format. Apparently "it should now be possible to run all MSX disk software without patching it." Great news for MSX fans, then. The full list of changes and additions is impressively long. Head over to the OpenMSX website for a download link. Arcade emulator MAME and its Mac-specific port SDLMAME has been updated to version 0.146u4. See here for the list of changes, or head over to the SDLMAME website for a download link. You can also grab the source from the official MAMEdev website. Mini vMac author Paul C. Pratt has put together several Recipes for Mini vMac, which act as how-to guides for tasks such as wrapping a game and creating an image file that Mini vMac can use from a self-mounting image. PowerPC Mac emulator Sheepshaver has been updated. 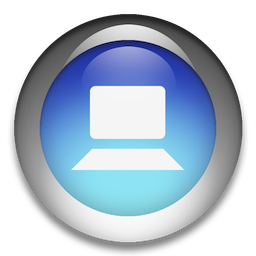 The new build, dated July 15, 2012, adds support for copy/paste of images between the guest MacOS and host OS X. It should run in any version of OS X from 10.4 Tiger onwards. Get it via the E-Maculation forums. Nintendo Wii and Gamecube emulator Dolphin marches ever closer to its eventual post-3.0 release. Each development build is made available on the Dolphin download page, and there are several every month, so keep an eye on it. 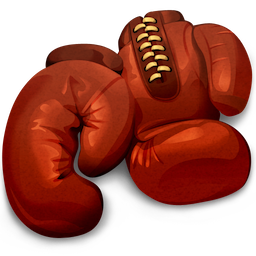 DOSBox-powered MS-DOS emulator Boxer has been updated to version 1.3.2. This update provides support for OS X Mountain Lion's Gatekeeper, along with a few bug fixes, improved mouse-locking/unlocking, and improved configurations for Battlespire, Blood, and Alien Incident. See here for the Release Notes, and download the app from the Boxer website. 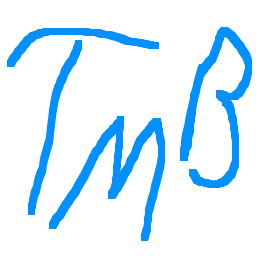 Game Boy emulator gbpablog has been renamed to DMGBoy. No sign of any new releases yet, but take note of the name change for later and change your bookmark to http://code.google.com/p/dmgboy/. Apple I and Apple II emulator OpenEmulator has hit version 1.0.3. 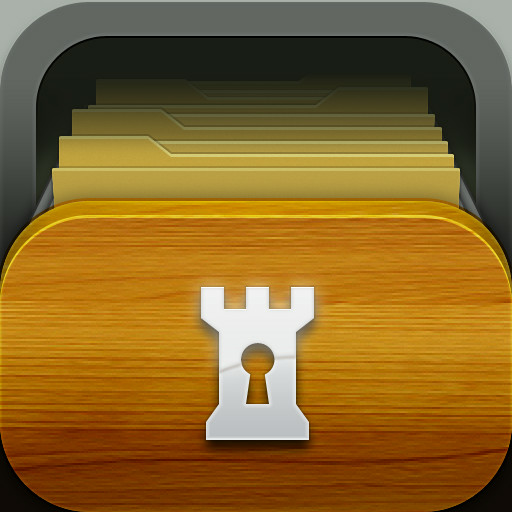 This update includes several new plugins for various components of the 1979 Apple II hardware. Lead developer Marc S. Ressi kindly posted the full list on our forums. You can get it from the official OpenEmulator website. XM6i, a Sharp X68000/X68030 emulator, has been updated to version 0.37. I'm not sure what's different—couldn't make sense of Google Translate—but the changes are listed here. Micro64, a highly-accurate Commodore 64 emulator, is now at version 1.00.2012.07.19 Build 713 (they couldn't make it any shorter?). See here for the changelog. You can download the emulator, which is still early in development, from the micro64 website. NekoLauncher Mednafen, a launcher for multi-system emulator Mednafen, has been updated to version 0.9.24-WIP [Build 23]. This version fixes a bug relating to net play. Head over to the NekoLauncher Mednafen web page for details (in Japanese). Nintendo DS emulator DeSmuME version 0.9.8 has been rebuilt to offer Mountain Lion support and fix an occasional crash bug. See here for the announcement post and download link. Sega 8-bit console emulator TwoMbit has been updated to version 1.0.5. Bugfixes include improved autodetection of PAL and Japanese region games, while the new features add DahJee RAM emulation for the SG-1000 and custom byte flipping mapper. See here for the full list.